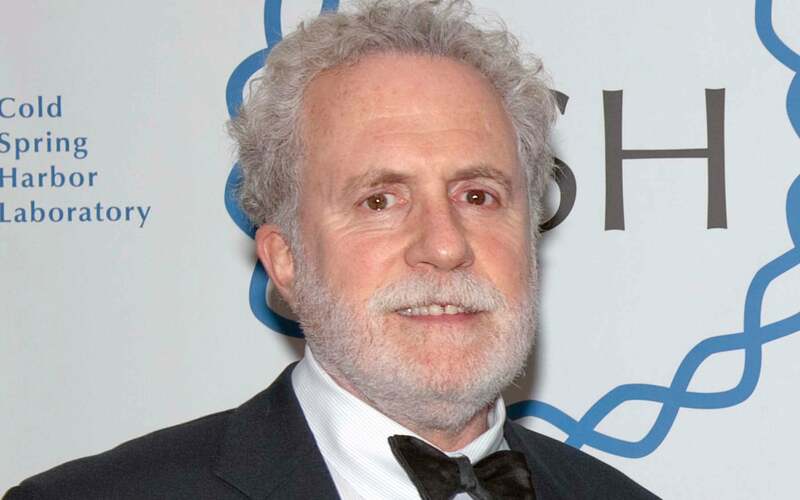 Peter Neufeld co-founded and co-directs the Innocence Project, a national non-profit organization affiliated with the Benjamin N. Cardozo School of Law. The Project currently represents hundreds of inmates seeking post-conviction release through DNA testing and pursues institutional reform to identify and address the systemic causes of wrongful convictions. Peter Neufeld is a partner in the New York civil rights law firm of Neufeld Scheck & Brustin, LLP. Mr. Neufeld’s focus is constitutional law and police misconduct. When not acting as primary counsel, Mr. Neufeld has provided pro bono services to dozens of lawyers representing the accused in death penalty cases. He has lectured and taught students, lawyers, judges, legislators and scientists on subjects at the intersection of science and criminal justice. Before co-founding the Innocence Project, Mr. Neufeld taught trial advocacy at Fordham University Law School. Since 1995, Mr. Neufeld has been appointed and re-appointed by four governors to serve on the New York State Commission on Forensic Science which regulates the two dozen crime laboratories in the state. He also serves on the boards of the Montefiore Medical Center and the Albert Einstein School of Medicine. A 1972 graduate of the University of Wisconsin, Peter Neufeld received his law degree in 1975 from New York University School of Law.